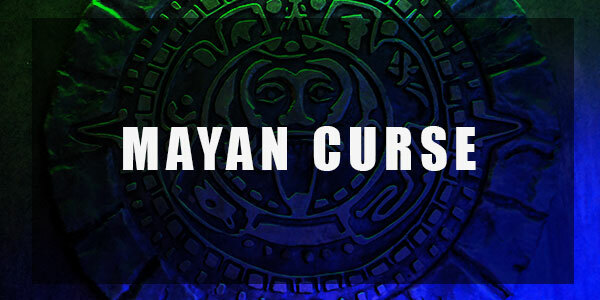 You become the explorer in this daring adventure of discovering the secrets of ancient Mayan Culture. Getting in isn’t easy, getting out is even tougher. 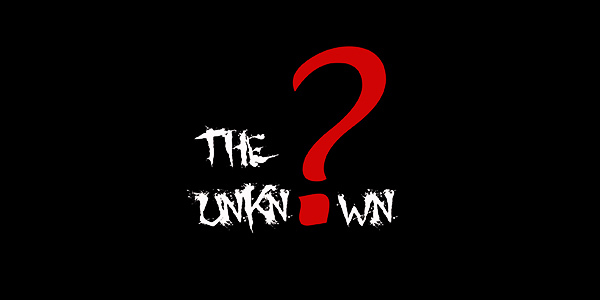 Will you survive the dangers? Time is running out! You won’t survive much longer in this prison. 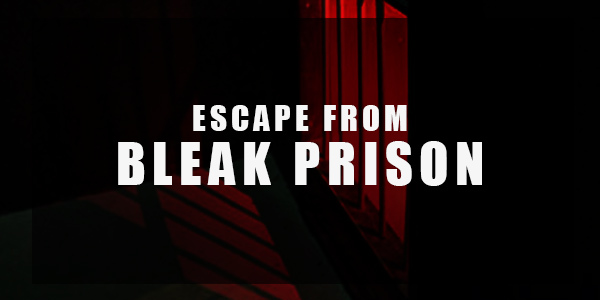 Can you piece together the clues left by the previous inmates and escape or will you rot just like those before you? 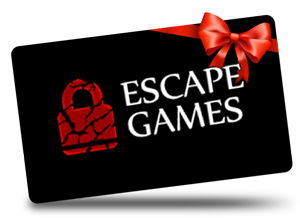 A serial killer is on the loose… Can you and your team of detectives catch the killer and save the next victim before it’s too late? 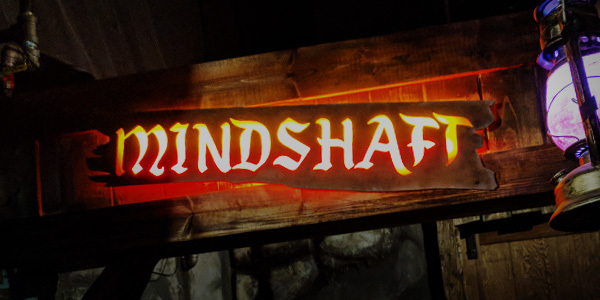 Mindshaft is not an escape room, but an interactive fantasy adventure! 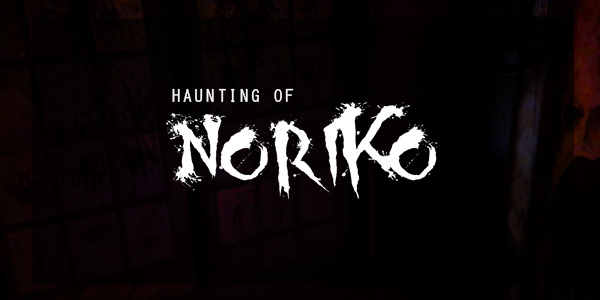 Delve into the deep demonic pits of hell to slay a demon. Prove your worth by completing unique sets of challenges in order to become a champion. 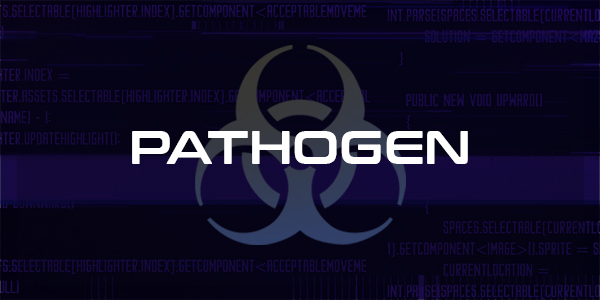 Pathogen is a cyber-punk themed adventure where player’s choices have consequences. Which ending will you get? 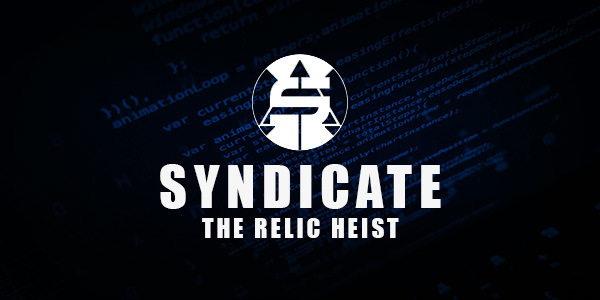 Syndicate is a retired mission that took place in a cyber-punk style dystopia. 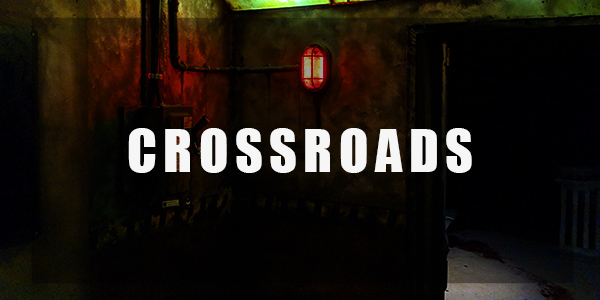 Syndicate closed down in November 2018 to make way for our newest mission, Pathogen, which is coming soon.